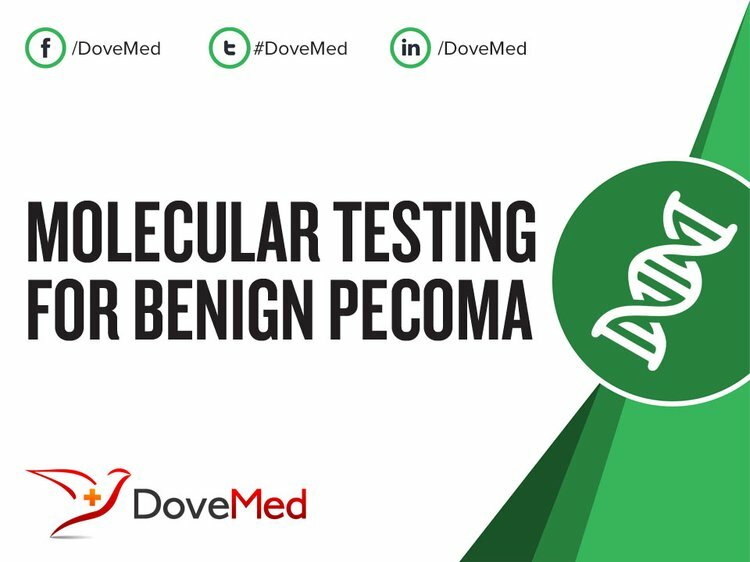 Molecular Testing for Benign PEComa is a genetic test that is helpful in aiding a diagnosis of benign PEComa. 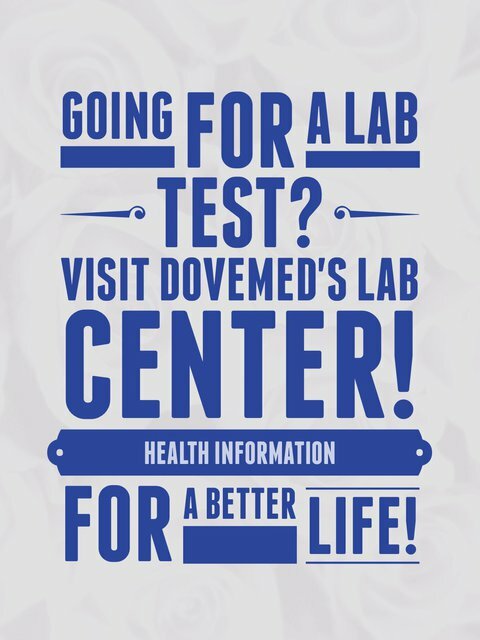 The methodology used for benign PEComa may vary from one laboratory to another. What are the Clinical Indications for performing the Molecular Testing for Benign PEComa Test? How is the Specimen Collected for Molecular Testing for Benign PEComa? What is the Significance of the Molecular Testing for Benign PEComa Result? Folpe, A. L., Mentzel, T., Lehr, H. A., Fisher, C., Balzer, B. L., & Weiss, S. W. (2005). Perivascular epithelioid cell neoplasms of soft tissue and gynecologic origin: a clinicopathologic study of 26 cases and review of the literature. The American journal of surgical pathology, 29(12), 1558-1575. Bandhlish, A., Barnes, E. L., Rabban, J. T., & McHugh, J. B. (2011). Perivascular epithelioid cell tumors (PEComas) of the head and neck: report of three cases and review of the literature. Head and neck pathology, 5(3), 233-240. Nese, N., Martignoni, G., Fletcher, C. D., Gupta, R., Pan, C. C., Kim, H., ... & Pea, M. (2011). Pure epithelioid PEComas (so-called epithelioid angiomyolipoma) of the kidney: a clinicopathologic study of 41 cases: detailed assessment of morphology and risk stratification. The American journal of surgical pathology, 35(2), 161-176. Baskin, H. J. (2008). The pathogenesis and imaging of the tuberous sclerosis complex. Pediatric radiology, 38(9), 936-952. Russell, C. M., Buethe, D. D., Dickinson, S., & Sexton, W. J. (2014). Perivascular epithelioid cell tumor (PEComa) of the urinary bladder associated with Xp11 translocation. Annals of Clinical & Laboratory Science, 44(1), 91-98. Shen, Q., Rao, Q., Xia, Q. Y., Yu, B., Shi, Q. L., Zhang, R. S., & Zhou, X. J. (2014). Perivascular epithelioid cell tumor (PEComa) with TFE3 gene rearrangement: clinicopathological, immunohistochemical, and molecular features. Virchows Archiv, 465(5), 607-613.